KatLover: No cords or wires, already good. It has a nice "feel" to it, there's a bit of weight so the cursor doesn't fly everywhere over a page. absilver: An excellent usb mouse . The only "but" is that after using a regular sized mouse for years , it took me sometime to become comfortable with this smaller mouse. 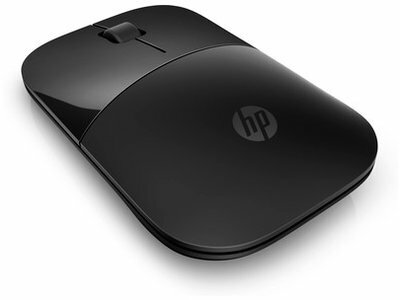 HP customer service was excellent for a related mouse issue.